Wow, that’s stupid! Stupid cool! 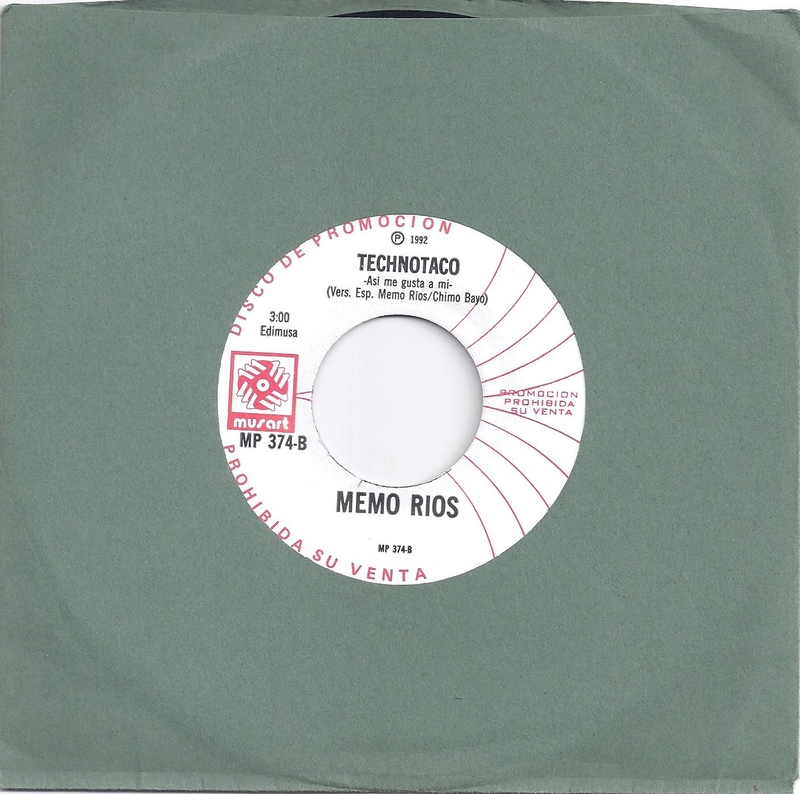 Is the same Memo Rios I knew in Toluca, ca. 1970 ?